We Know More About Financial Planning For International Expatriates Than Any Other Firm. Put Us To The Test And See The Difference. Paul began his career in the fast track management program of Scotland’s oldest bank before moving into International Cross border Financial Services. 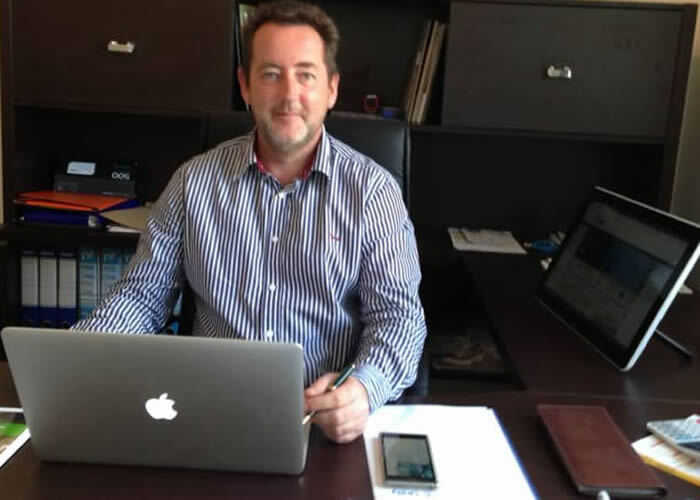 Paul set up his first international firm operating across South East Asia in 1999. As Europe began to move towards a single market for financial services, Paul realised that there was a real opportunity to create a global business which would provide the very best intelligent and comprehensive cross border financial planning advice provided by the very best financial professionals. Unity Financial Partners was born in 2009 and was the first firm of its kind to set up under Italian licenses and passport services out to the rest of Europe and beyond, the first firm to bring a comprehensive range of English language services into the Italian Market and the first firm to bring bespoke investment solutions under UK RDR to Italy and now to our clients living outside of Europe. Paul has qualifications in banking, UK and international qualifications through The UK Chartered Insurance Institute as well as IVASS, The Italian Insurance regulator. Paul has a substantial network of trusted financial professionals worldwide and is regarded by his peers as having an unsurpassed knowledge of how financial institutions really work. Giuseppe qualified as a lawyer in Italy before moving into Financial Services, managing a large team at Allianz and then moving on to head up Sintesi Spa as CEO obtaining further qualifications through Consob and ISVAP in Italy. Giuseppe specialises in advising companies and high net worth individuals on complex local and cross border financial solutions. Giuseppe has an exceptional understanding of financial regulation and a substantial network of trusted financial and legal professionals across Europe. 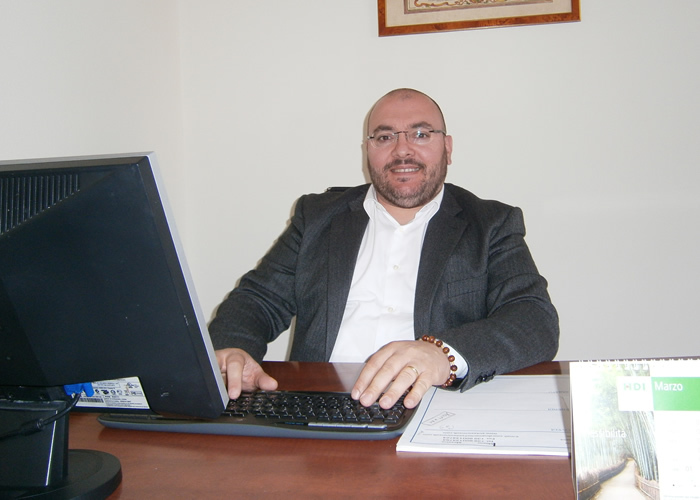 Annibale is a Chartered Accountant, Registered Auditor and holds a Masters in Financial Administration. Annibale has an unparalleled working knowledge of financial administration and compliance. Annibale also assists our clients in Italy with help and advice in navigating complex financial beurocracy. 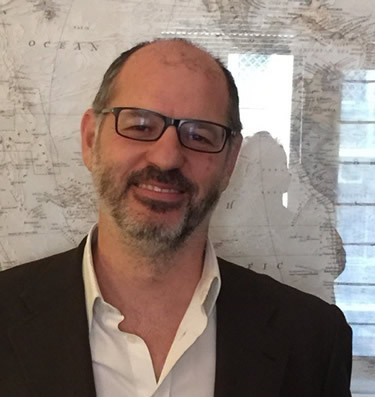 After graduating with honours from Cambridge University in 1980, John moved to Italy where he completed a second degree in Economics at Bologna University while collaborating with Nomisma and Prometeia, two of Italy's leading economic research centres. John then progressed to working in international equity sales and research for several brokers on the Milan stock market, specialising in the Energy Sector. After working for Caboto, Gruppo Intesa, as a senior Energy sector analyst, in 1999, John took up the position of Director of Corporate Finance and Investor Relations at Beghelli, a well known Italian electronics company. In 2001, John was then asked to set up and lead the Investor Relations department of the recently privatised Finmeccanica, one of Italy's largest industrial groups, based in Rome. In November 2015, John left the Finmeccanica group and took on the role of Head of Business Development at Unity Financial Partners. Having worked in various capacities in both domestic and international stock markets, John, a former client of Unity, is now leveraging his extensive skills in financial markets, analysis and comunication to the benefit of new clients. 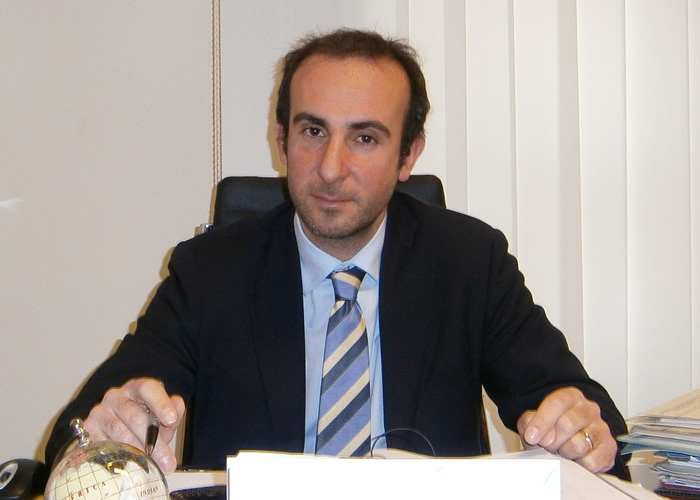 Salvatore is a Chartered Tax Advisor and Chartered Auditor and has a Phd in Banking and Financial Management. 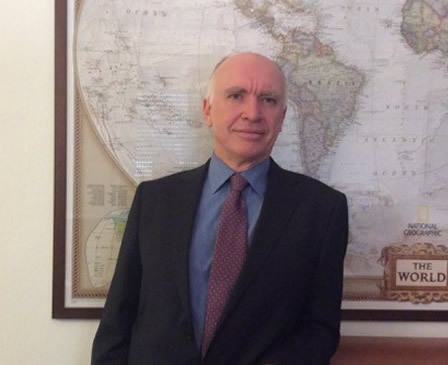 Salvatore is the sitting Professor of Financial Institutions at Rome La Sapienza University. Salvatore provides our clients with comprehensive expertise on tax planning and works with our network of International tax experts to ensure our clients have the very best help and advice. Dominic is a Chartered Financial Planner and has a Degree in Economics from Leeds University. 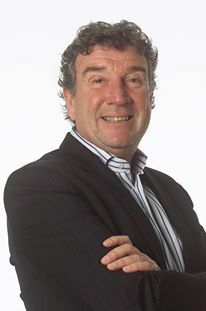 Dominic established and ran a successful Financial Services Group in the UK from 1981 until his exit by way of an MBO in 2008. Dominic has in-depth pension expertise and provides our clients with a comprehensive retirement planning service.